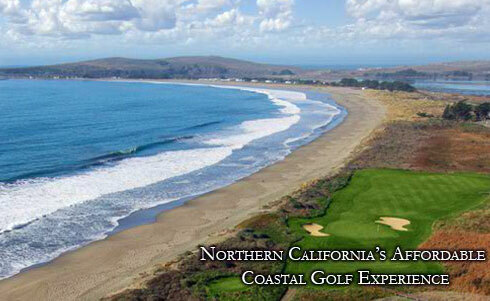 The Links at Bodega Harbour is one of Northern California’s most impressive and affordable coastal golf courses. Perched along the spectacular Sonoma County California Coast, the Links at Bodega Harbour combines breathtaking natural beauty with a recently remodeled Robert Trent Jones II design. Located in beautiful Bodega Bay, just an hour’s drive from San Francisco and a two hour drive from Sacramento, The Links at Bodega Harbour makes for an ideal golf getaway. Experience the beauty and challenge of a true Scottish style links course. Combining spectacular views of the Pacific Ocean from all 18 holes, rolling fairways, undulating greens, and native coastal rough, this golf course is sure to take your breath away.